Paperback, 13 x 12 in. / 88 pgs / illustrated throughout. 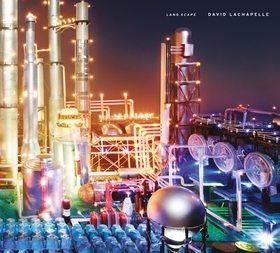 Featured image is reproduced from David LaChapelle: Landscape. 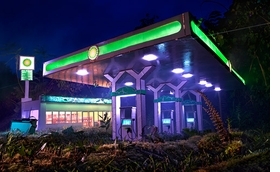 FORMAT: Pbk, 13 x 12 in. / 88 pgs / illustrated throughout. Published by Damiani/Paul Kasmin Gallery.